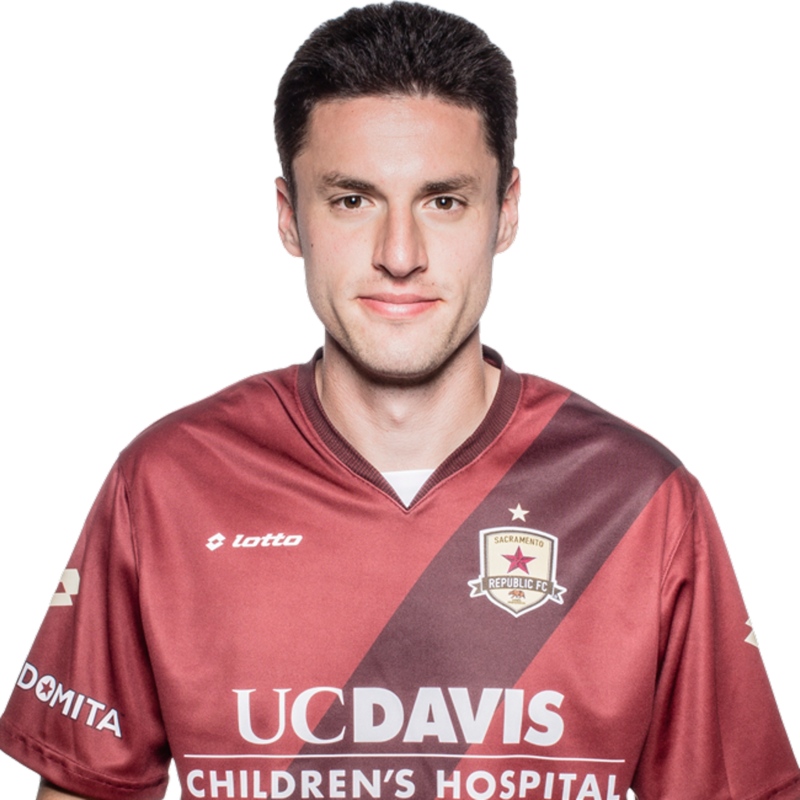 2015: Appeared in 17 matches in all competitions for Republic FC, including 10 USL matches … Scored five goals in all competitions, including two USL goals … Scored his first professional goal in the 78th minute against Seattle Sounders FC 2 on May 9 … Scored a hat trick against Chula Vista FC in the U.S. Open Cup on May 27. 2014: Was drafted 37th overall in the MLS SuperDraft by Sporting KC … Signed with Oklahoma City Energy FC and appeared in three USL matches for them … Transfered to NK Rudeš, a Croatian second-division club … Appeared in four matches for NK Rudeš. 2013: Appeared in 16 matches as a senior at Saint Louis University … scored four goals and added three assists. 2012: Appeared in 21 matches as a junior … Lead the Billikens with 19 points despite only starting one match … scored seven goals and recorded five assists. 2011: Appeared in 13 matches as a sophomore … scored his lone goal on the season against Notre Dame, who at the time was ranked 10th in the country. 2010: Appeared in 19 matches as a freshman … scored three goals and recorded an assist. Adnan was born in Croatia but grew up in Germany … Both parents are from Bosnia … Was the Gatorade Player of the Year in Missouri as a senior in high school.